Thank you, good sir. I was really interested to see if the off side scope mount would actually perform in the field and if the .35 caliber would have the terminal ballistics it has been attributed with. I was not let down on either topic, though I'm still not comfortable with the scope set up. Also going to replace this scope with a better quality one. When the little 9 point came out the light had almost gone, but there was still some residual light coming over the tops of the pines directly across from my stand. The deer was at the tree line directly in front of me so that the residual light was washing out the scope. When I took the shot the deer looked like a pencil drawing on white paper. A better scope with better anti glare coatings on the lenses will keep this from happening again. 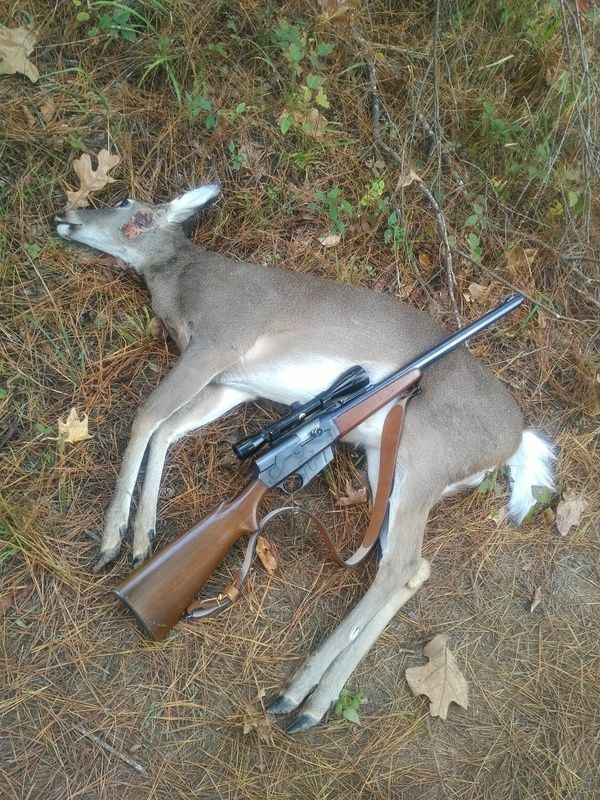 When I took the shot and the gun recoiled I lost sight of the deer and had initially thought he had run. 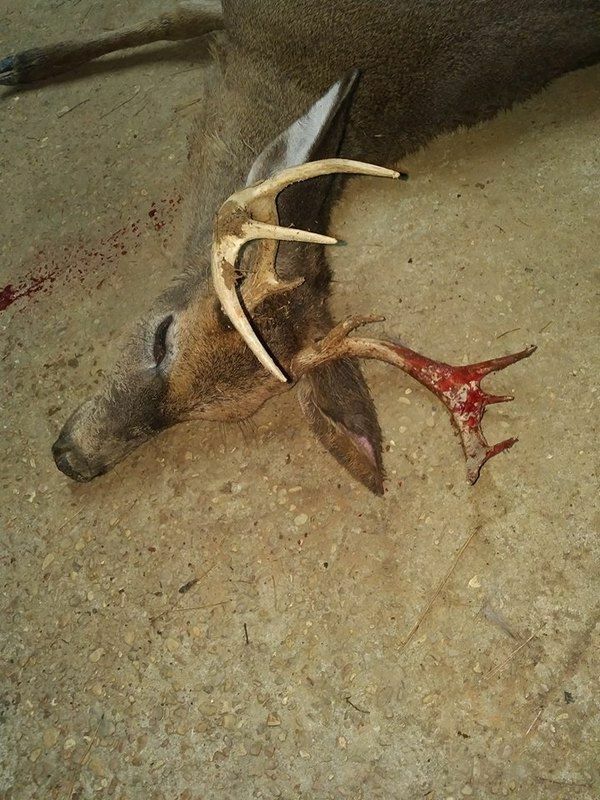 It wasn't until I got on the ground that I found he had dropped in his tracks with a 200 grain Hornady through both shoulders. 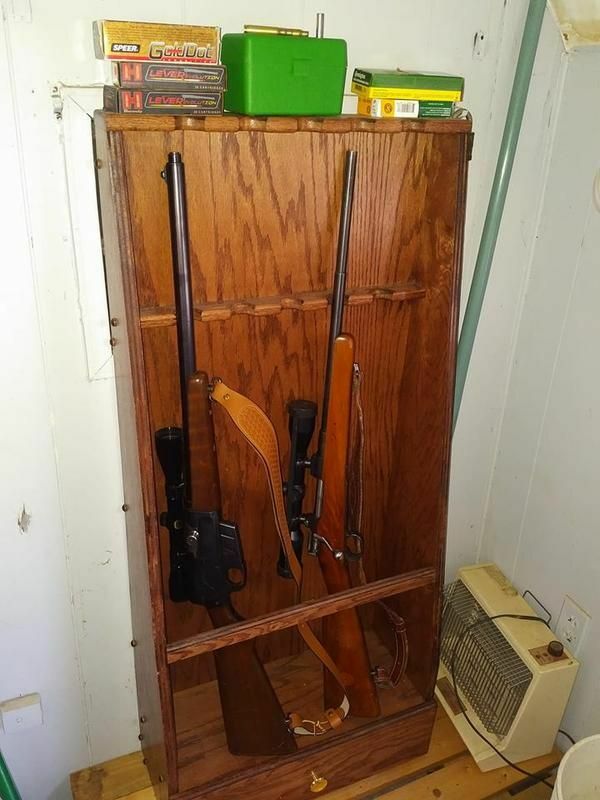 I used to have an 81 setup just like yours that I hunted with (it was in 300Sav though). But great pictures! I love seeing these rifles still in use today...thanks! Oh, this was a hoot to shoot in the stand. As we all know .35 has some thump when it recoils but I can't remember feeling any recoil when I shot these two. With a better quality scope this may become my close range hunting rifle.